After days, weeks, or months of coding many developers don’t know how to gauge the quality of their code. I’ll introduce tools to grade, benchmark, and analyze PHP code in an automated fashion allowing developers to write better quality software. 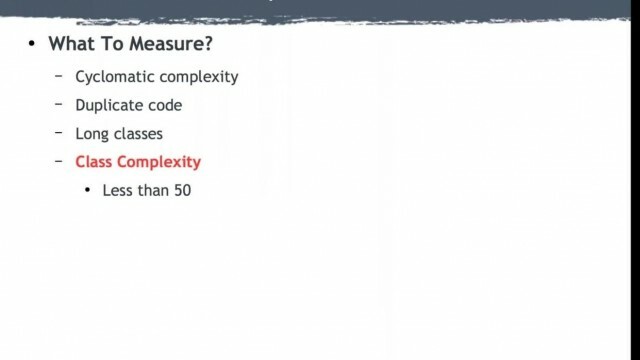 Then I’ll explain key metrics to help understand what may need to be refactored, and use code smells to point out bugs before end-users discover them. Attendees will see how to use these tools, know where to find them, and be able to implement them into their own workflows.